The creation of stubby holders, occurred during the years when clothes were big and bright, and the music got created on synthesisers, of course, I am talking about the early 1980’s. 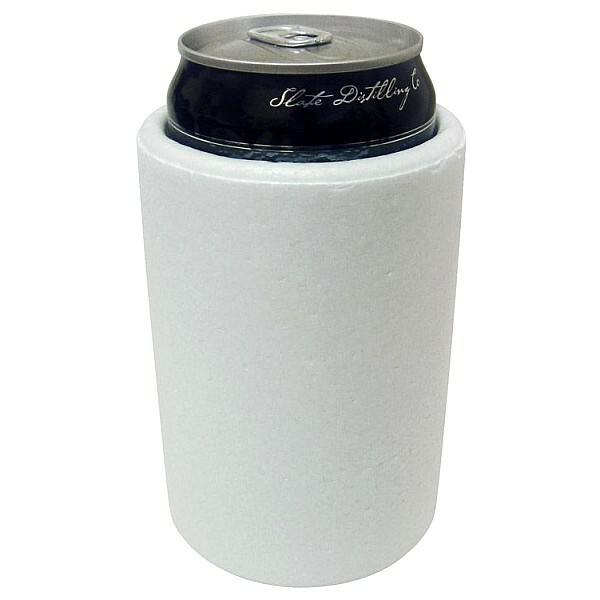 When the first use of stubby holders, had been made from polystyrene foam. It was large, awkward and lathered into shape; it also didn’t hold your drink very well. 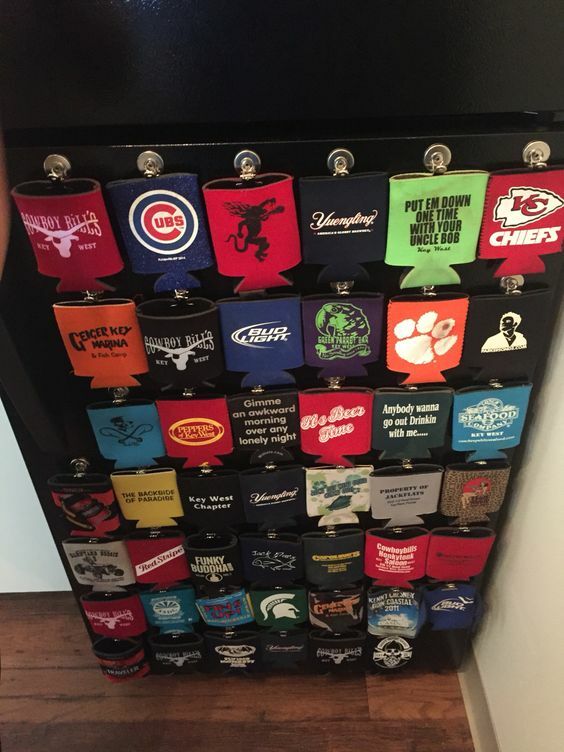 Because the inside of the cooler could only be one size, so therefore if you had a bigger stubby than the inside of the cooler it would not fit. So then if the bottle or can was smaller it would flop around inside the cooler. Then a few years later in the 1980’s a US company claimed to have brought in the first neoprene cooler, interestingly enough made from a piece of off-cut material from the wetsuit industry. 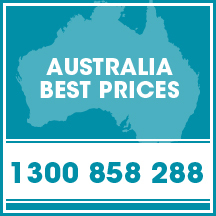 The market of bottle coolers had changed overnight in the 1983-84 Ashes series. 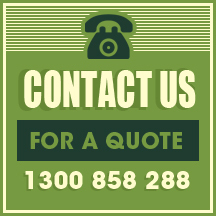 Though attributed to Aussie man Shane Walsh, for inventing a new model some years later. He had brought these handy items to Australia, to accommodate the smaller bottle size in our country. 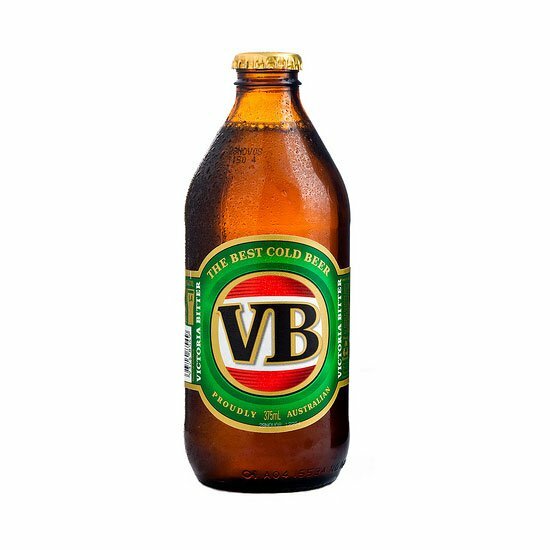 Which resulted in the current stubby holder, used by many Australians today. Nowhere days the stubby holders are still made with the same materials, however now they come in a great variety of shapes, sizes and colours that are different from the original solid black design. 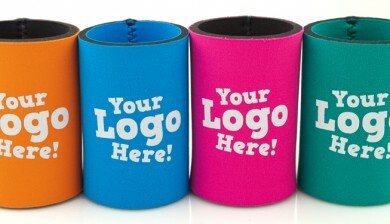 Many companies also use stubby holders as a means to promote themselves. 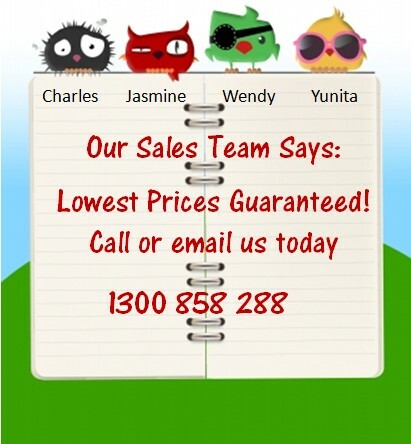 Allowing a client or potential customer to keep your business fresh in their minds while taking a sip from their drinks. 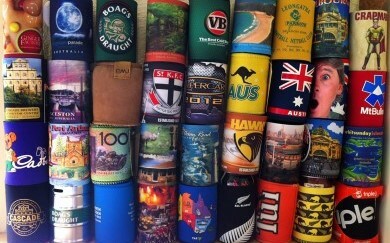 Stubby holders are undeniably a part of Australian culture and will continue to be for a long time. Consistently keeping your drinks cold in a stylish way.